You want to become a paratrooper? 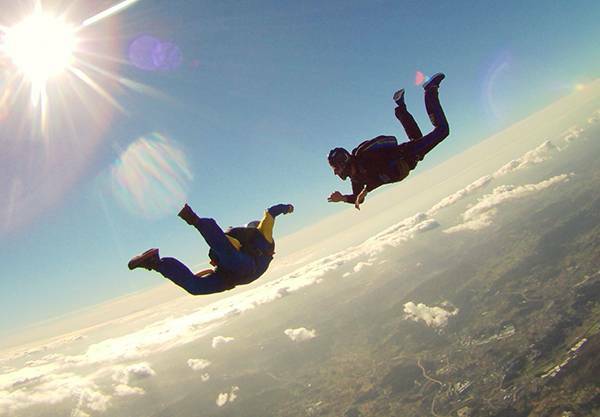 In SkyFunCenter we have at your disposal the course that best suits you. 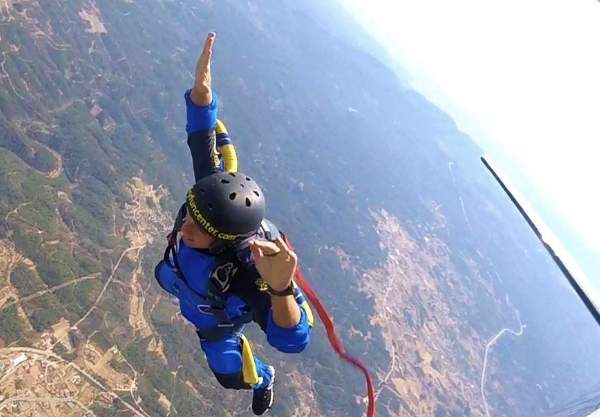 The methods we apply in our school are the most modern and duly approved by the Portuguese Federation of parachuting. This course is composed of heels 7, wherein whether to set the objectives of the same jump jump according to what is previously stipulated in the course manual. All jumps will be duly filmed by instructors towards being properly assessed at the end of each jump and yourself so you can have a real perspective of your evolution. 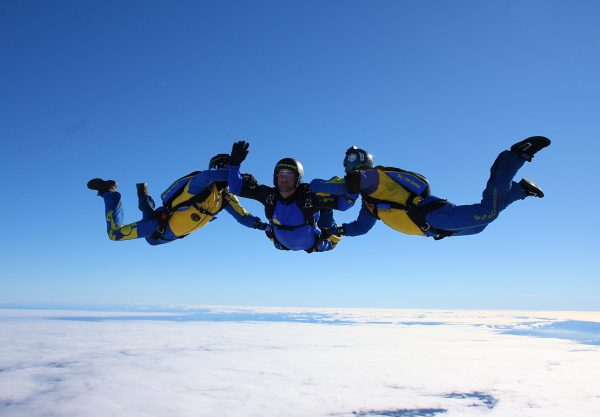 During the course, they will be transmitted all the necessary knowledge so that you can jump on a plane and security so you can be yourself to make the opening of your parachute and drives it past the opening to the landing site !! !! All this will ever happen under the supervision of the course instructors who use the most modern available in order to always enhance your safety devices! Courses are available in Portuguese, Spanish and English. Once we do courses all week, choose the date that suits you. The course lasts average four days (two weeks purposes).